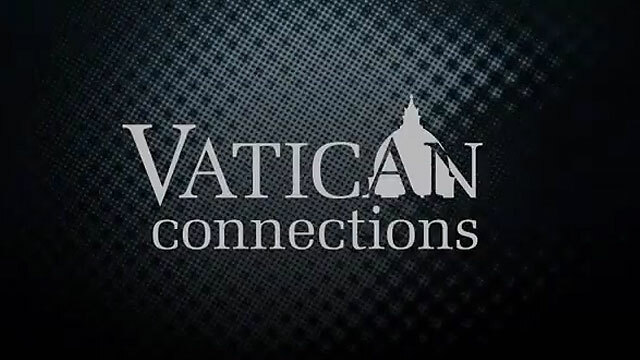 The third season of Vatican Connections has kicked off on our network, and just in time too! 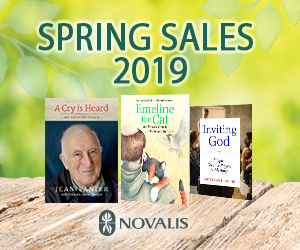 There were some notable Episcopal moves in the last couple of weeks, some late breaking announcements, and some surprises. 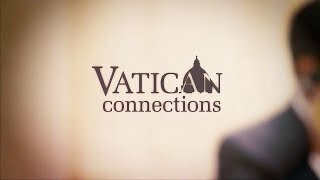 You can hear all about those in this week’s edition of Vatican Connections. One event that came by surprise, was the news that the head of Society of St. Pius X (SSPX) will meet with Cardinal Gerhard Muller, head of the Congregation for the Doctrine of the Faith, on September 21. The Vatican and the SSPX have been in talks for years, trying to find a way for the society to once again be recognized by Rome as a religious order. Those talks have been handled by the Ecclesia Dei commision at the CDF. The announcement of the September 21st meeting was not much of a surprise to insiders, but to the average church watcher it appeared as though the talks had broken down in 2013. Just before Pope Benedict XVI retired in 2013, the vice president of the Ecclesia Dei commission, Cardinal Augustine Di Noia sent a rather bluntly worded letter to the St. Pius X leadership saying, essentially that the dialogue was at a stalemate over the issue of Vatican II. The letter ended up published by the French newspaper Le Figaro. Cardinal DiNoia said “something new must be injected” into the talks in order to move forward. After the election of Pope Francis, Bishop Bernard Fellay gave a homily in Kansas City in which he publicly outlined his issues with various statements made by Pope Francis. External appearances can be deceiving, however. Louis Tofari, the spokesperson for the U.S. District of the Society of Pius X told Salt + Light in a phone interview that the dialogue between the Vatican the SSPX never came to an end, although since 2013 there have been only informal meetings. “It is the society’s wish to continue discussions with the Holy See,” Tofari said, adding that the society’s three bishops “re-affirmed their attachment to the Holy See” in a statement read at the 25th anniversary of their Episcopal ordination. 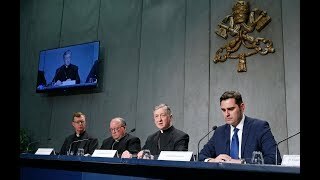 Tofari said because SSPX maintains it’s attachment to the Holy See and the pope, the group believes solidly that “everything must come from the Holy Father…it is his duty to resolve this.” However, he said the society does not have the same relationship with Pope Francis that they had with Pope Benedict XVI. Tofari pointed out the society had worked with Pope Benedict XVI since he was head of the Congregation for the Doctrine of the Faith. “We’re waiting to see if Pope Francis will interact with us,” he said. The meeting between Cardinal Muller and Bishop Fellay will be an informal opportunity for the two men to meet. Tofari said the society does not know what will be discussed, or if details of the meeting will be released afterwards. Pope Francis will address the European Parliament in Strasbourg, France on November 25. 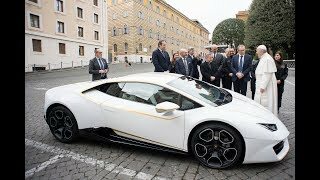 The president of the European Parliament, Martin Shultz, made the announcement Friday morning and the Vatican immediately confirmed it. The pope will travel to Strasbourg and back on the same day. His trip will not be considered an apostolic visit to France. If you're ever interested in getting a papal blessing for someone's birthday, ordination, or wedding, you can order on-line directly from the Papal Almoner's office. visit elemosineria.va Be advised, you must order the blessing at least one month in advance. Finally, Pope Francis took part in a Google Hangout with kids from across five continents. If you're so inclined, you can watch the full video, about 20 minutes long, on the Scholas Occurrentes youtube channel. Pope Francis speaks in Spanish throughout, the children ask questions in various languages, and there are some English subtitles.